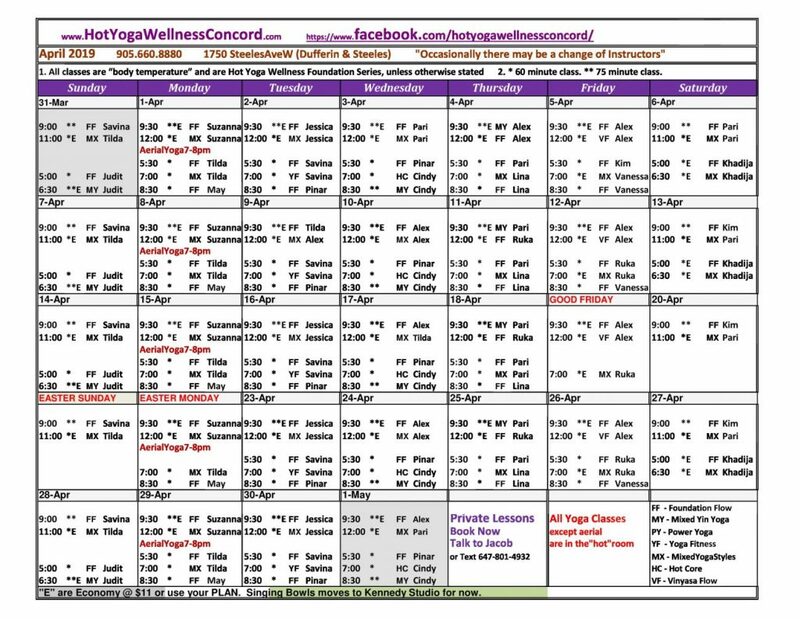 Challenge yourself at Hot Yoga Wellness Concord with your daily dose of yoga using functional movements performed at high intensity. It's time to go beyond your limits and discover your mind. Flowing poses and sequences linked to the breath using a vigorous more athletic approach to yoga. Combining Hatha Yoga postures that work the major yang muscles with Yin postures that work our joints and connective tissues. Please Call the studio at (905) 660-8880 for more information on our prices or any monthly specials! Hot Yoga Wellness Concord is a studio that is committed to providing the best possible experience for its patrons for the past 7 years. Read our story here.